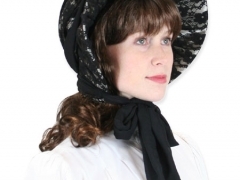 This just in: sunlight may be harmful to your skin! 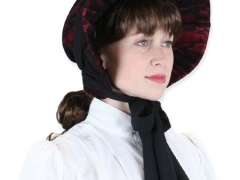 While today a “healthy tan” may be a sign of fitness, vigor and wealth, in Victorian times it was a signal of working class status, and for a lady to go hatless outdoors was considered very risque’. 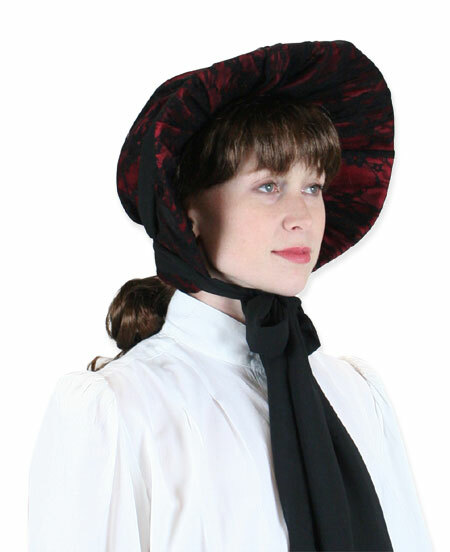 Victorian ladies knew to shield their skin, and their modesty, with the proper millinery, from simple to fantastic depending on their station. 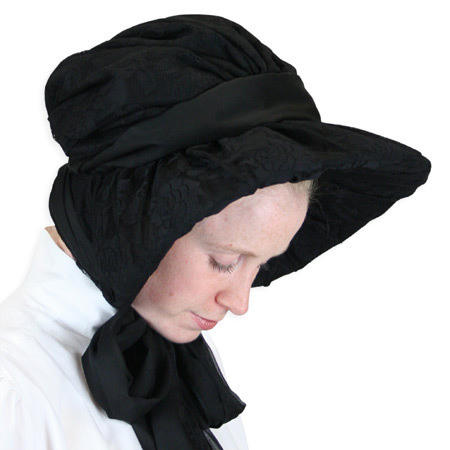 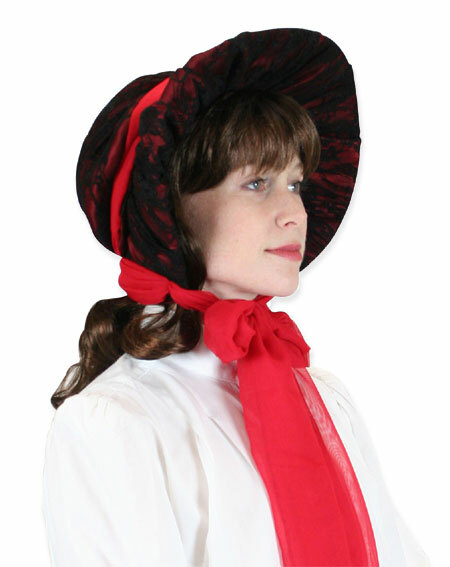 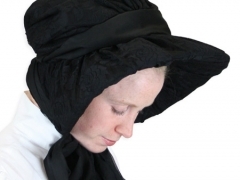 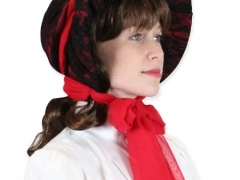 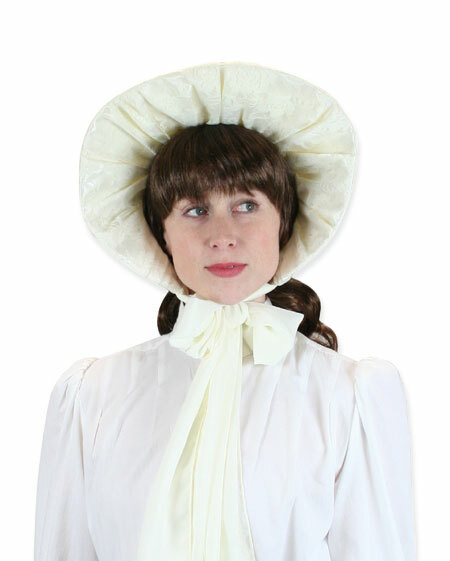 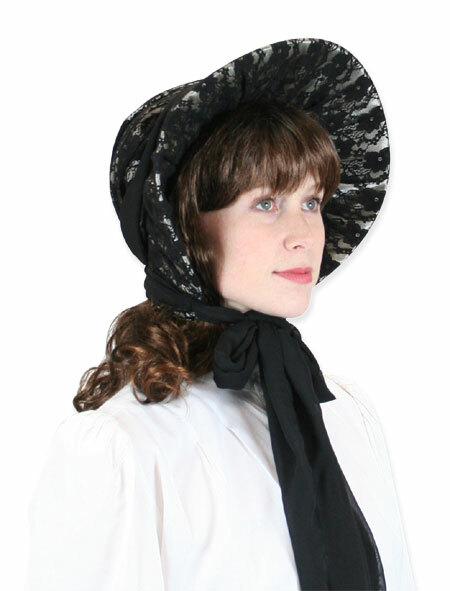 Our new lace bonnets are true to the original, classic styles, and available in several popular colors.